Improving and sustaining the quality of life. 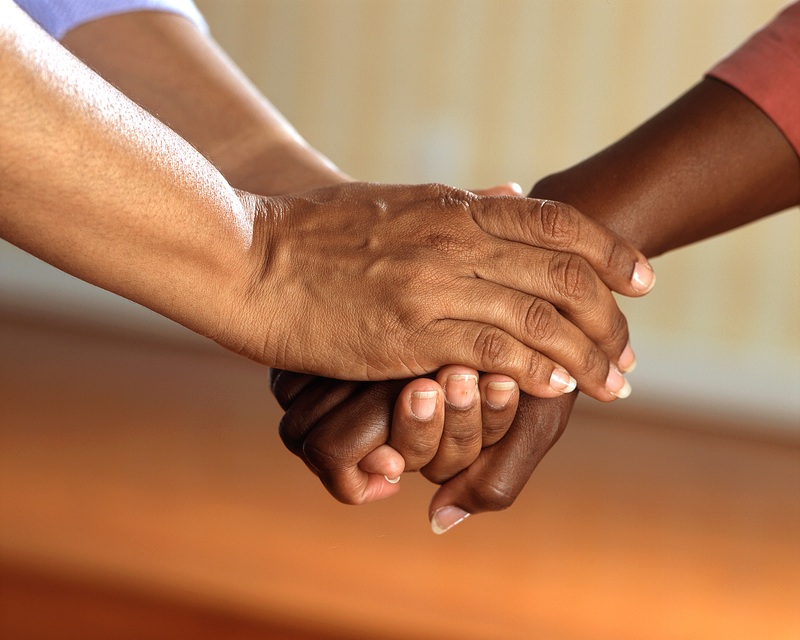 We aim to give our clients full support with, Personal Care, Dementia Care and Continuing Care. Our Clients will benefit from our continual, Companionship, Sitting Service, Night Support both wake night and sleep-in. We assist with Shopping, Meal preparation, and House Cleaning. Our support work includes assistance with traveling to appointments. Offering the highest level of care, maximising comfort and quality. If you or a family member needs a little extra help around the house, assistance at either end of the day, or 24-hour support to live at home, BlowingPoint is there for you, it is the answer. BlowingPoint Care offers the care and support needed to allow people to live fulfilled lives in the comfort of their own familiar surroundings. Every elderly person is unique. 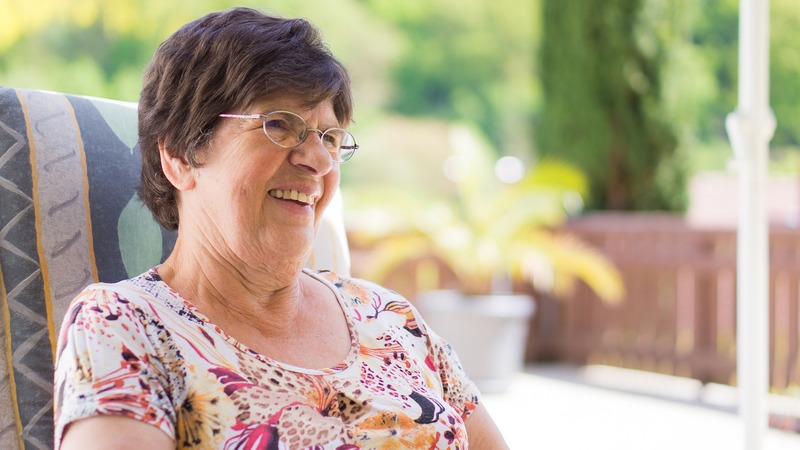 We understand that there are many conditions that can affect the mental or physical health of elderly people and we offer a number of home care services to help. 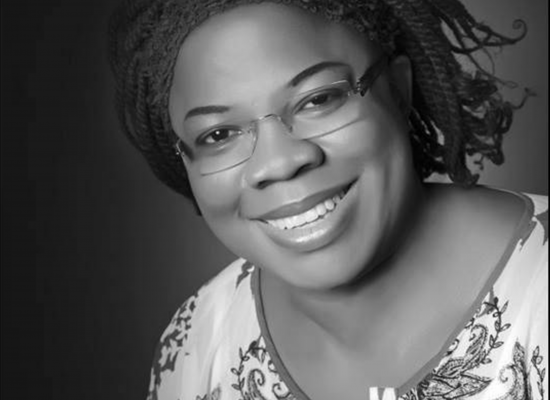 The registered manager and the Company Director is Comfort Okusanya who has 17 years of experience both in health and social care settings, covering all aspects of nursing and care work, management, recruitment, administrations, care management including initiating and reviewing packages of care, and writing and reviewing policies procedures.